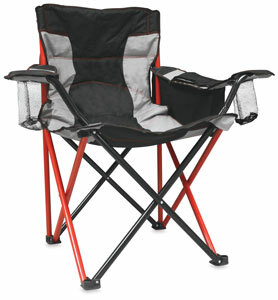 This is the ultimate chair for plein air painters! Lightweight and collapsible, the Caravan Elite Quad Chair features a generously padded seat, back, and armrests for long hours spent painting outdoors. You won't go thirsty thanks to the built-in cooler.